Parliament has suspended the passage of the long-awaited Right to Information (RTI) Bill into law until further notice. 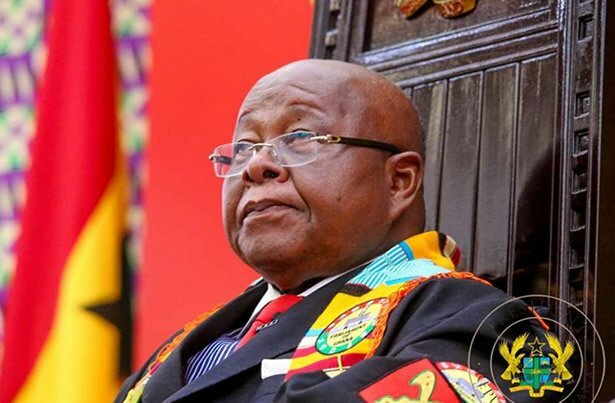 The decision followed a directive by the Speaker, Professor Aaron Mike Oquaye in Accra yesterday that the third reading of the bill – the final legislative step – as advertised, was deleted from the Order Paper; the activity schedule of the House. 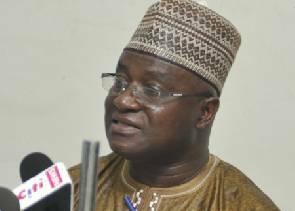 The third reading had featured on the Order Paper since Tuesday with assurances by the Majority Leader, Osei Kyei-Mensah-Bonsu, that the over two-decade-old bill would be passed by close of week today. Mr Kyei-Mensah-Bonsu told the House on Wednesday that “the matter of policy has been sorted out” and that there was no impediment on the route to the passage of the bill. 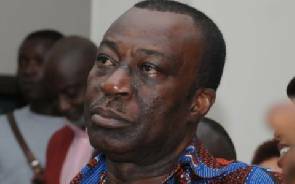 But when Speaker Oquaye called for that motion, numbered seven on the Order Paper, during proceedings yesterday, the Deputy Majority Leader, Sarah Adwoa Safo, said the Committee on Constitutional, Parliamentary and Legal Affairs was yet to finish its work on the bill. 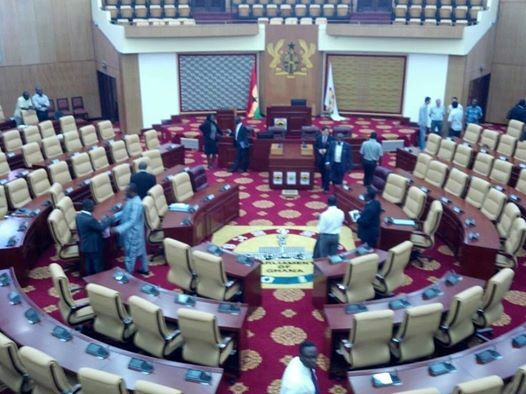 According to Ms Safo, the committee was still in talks with Civil Society Organisations (CSOs) to iron out some clauses and that the House put on hold. 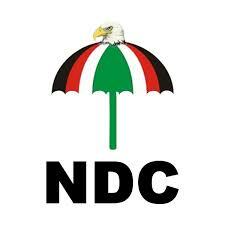 Responding to the request of the Deputy Majority Leader, Speaker Oquaye directed that the advertisement of the bill on the Order Paper seized until the consultations were concluded. In his view, deleting the item and allowing for further consultations and “other viewpoints on this matter” will only make the bill more credible. Speaking on the issue, the Deputy Minority Chief Whip, Ibrahim Ahmed, said Parliament remained committed to the passage of the bill. 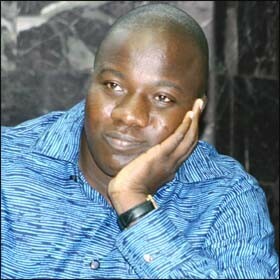 He, however, wants Ghanaians to blame the CSOs for holding back the House from passing the bill. “The executive has done its part. This parliament, we have also done our part. But it’s the Coalition to the Right to Information…….they are saying that they don’t want it to be passed the way we have done it so they are bringing other things. “The public should understand that it is not Ghana’s Parliament that is trying not to pass the RTI but it is the public that is bringing new amendments to the work that we have done so far. Left with us alone, we have done what we should do,” he stated. Assuring of the House’s resolve to see the bill passed, Speaker Oquaye said “the Parliament of Ghana has done and will continue to do its bit” in regards to the RTI. The RTI was up for approval at the beginning of this meeting in January but the committee asked for more time to engage CSOs on some grey areas in the bill. This means that after the consultations, if new introductions were made, the House would have to take the bill through a second consideration stage at the plenary.